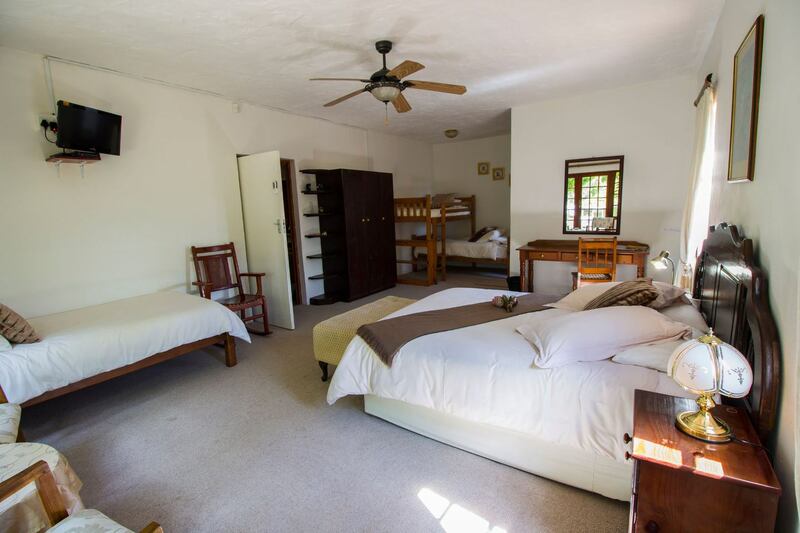 This charming lodge is a Bed and Breakfast (which is suitable for small and large groups), consisting of a double story building with 14 spacious, ensuite rooms. 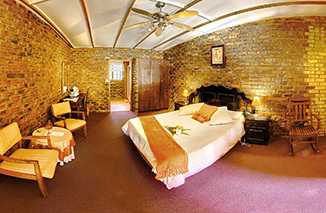 The top story has a large veranda that offers panoramic views of the Storms River Mountain Peak and the tranquil lodge gardens. 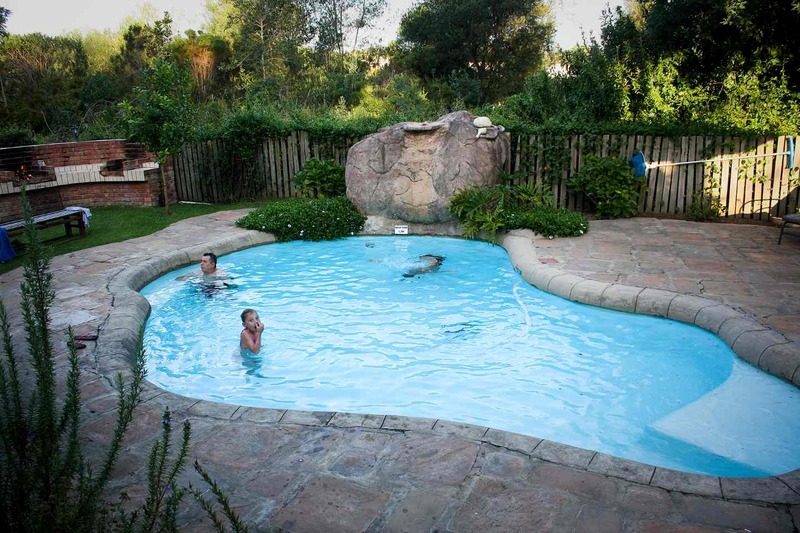 Other facilities include a private swimming pool that the whole family can enjoy. 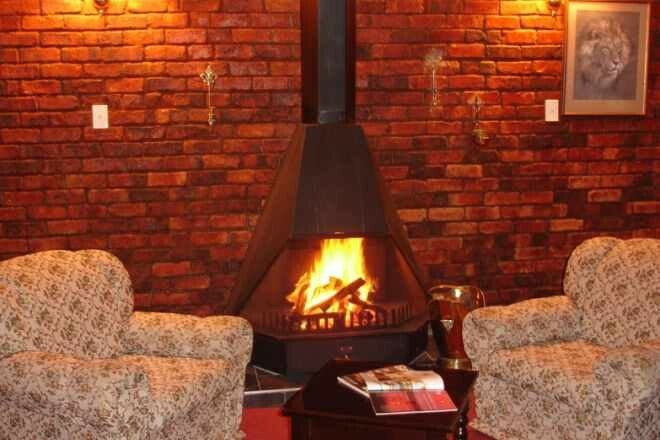 In addition, the lodge is in close proximity to a variety of exciting activities that cater to both the adventurous, and those looking to put their feet up for a relaxing break. 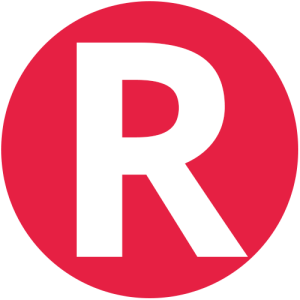 The area also hosts a number of meandering hiking trails, the Tree Top Canopy Tours, Black Water Tubing, mountain biking, segways and horse riding. The area also boasts the highest commercial bungee jump at Bloukrans Bridge. The Storms River Mouth, with its spectacular shoreline, is the start of the famous Otter Hiking Trail and is situated in the Tsitsikamma National Park and is a mere 10 kilometres away. 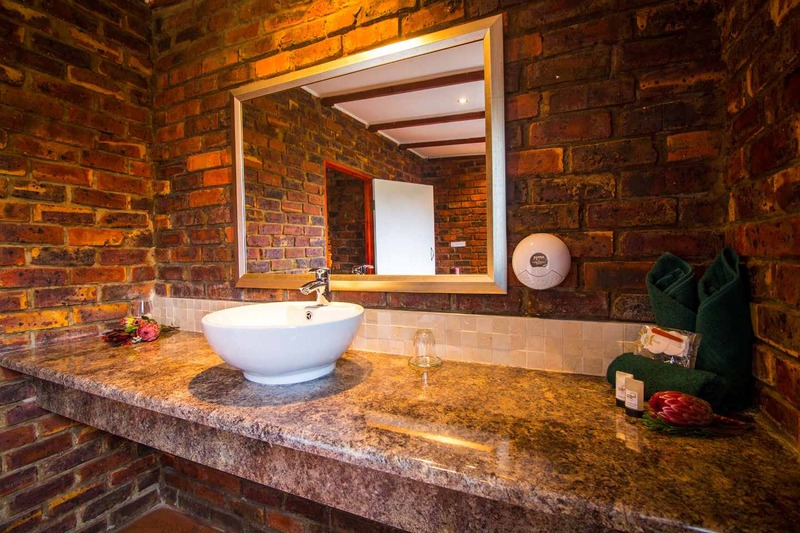 For a more relaxing experience, there is the Tsitsikamma Mountain Spa where you will be pampered. With such an abundance of natural beauty, it is hard to resist the allure of this magical place. 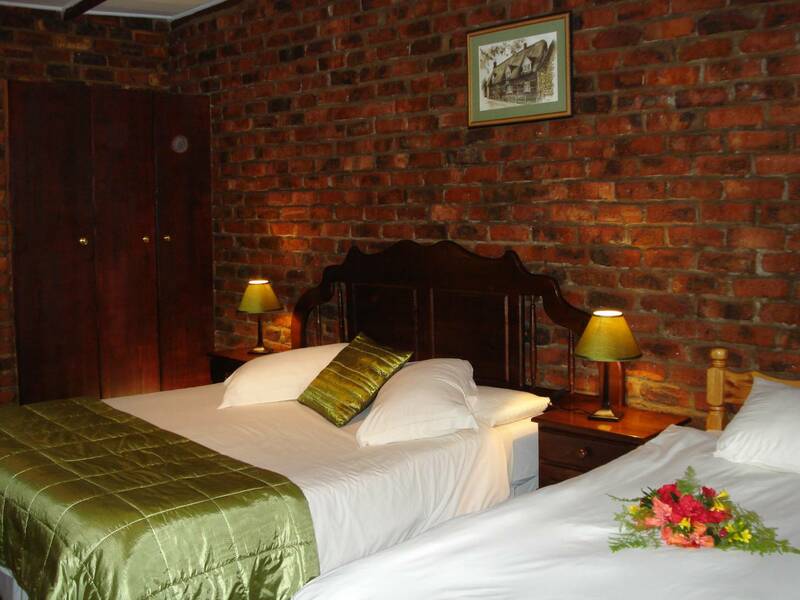 What better place to settle in for the night, after an exhilarating day outdoors, than the Storms River Guest Lodge. 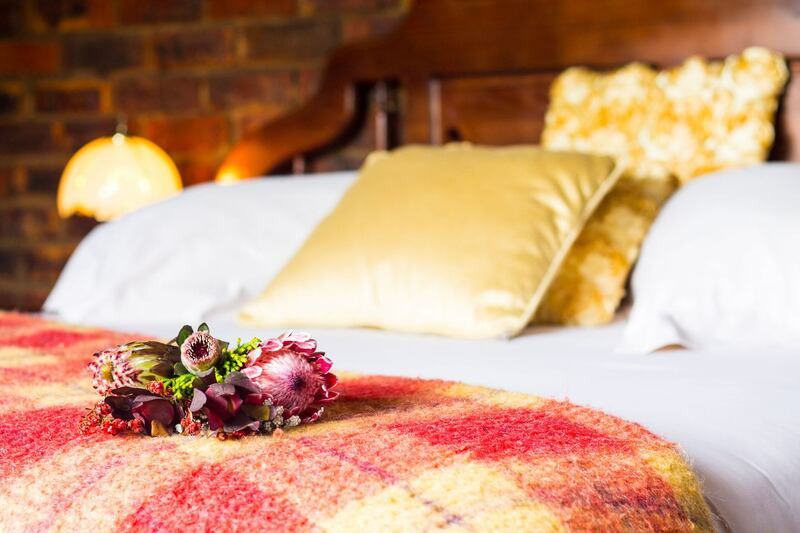 Indulge in cool breezes and the sound of chirping crickets on the veranda in summer or cosy up to an intimate log fire in winter with a decadent mug of hot chocolate (or even an indulgent glass of red wine!). 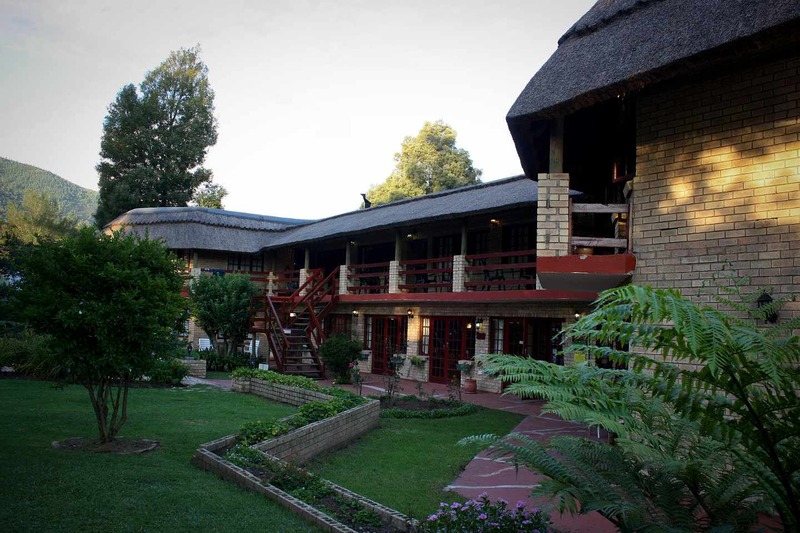 The lodge offers a little slice of heaven to everyone, and even the weariest of travellers will leave rejuvenated! 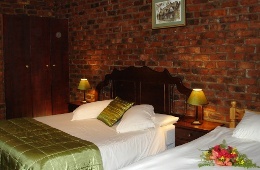 Description: Spacious rooms with private entrances. 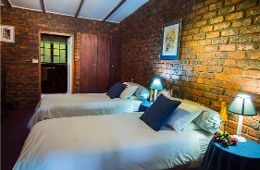 These rooms have a queen size bed and a single bed. 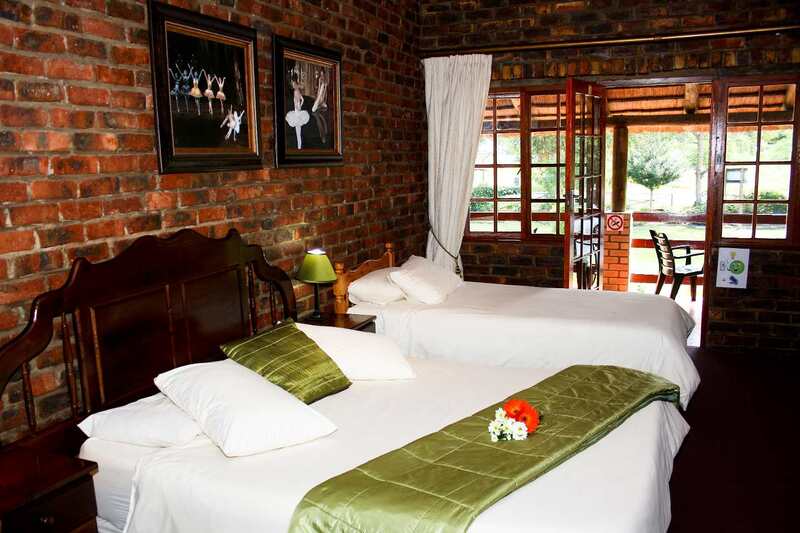 Guests can relax on the veranda overlooking the mountains and garden. 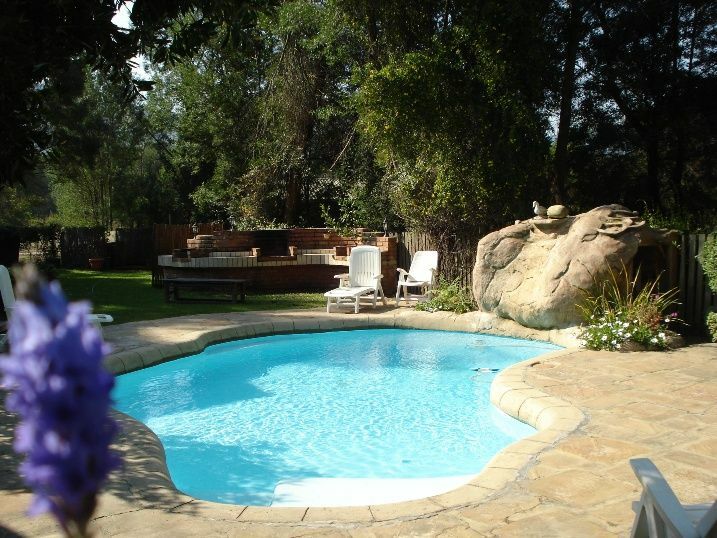 Description: Spacious rooms with private entrances. This room has 2 single beds. 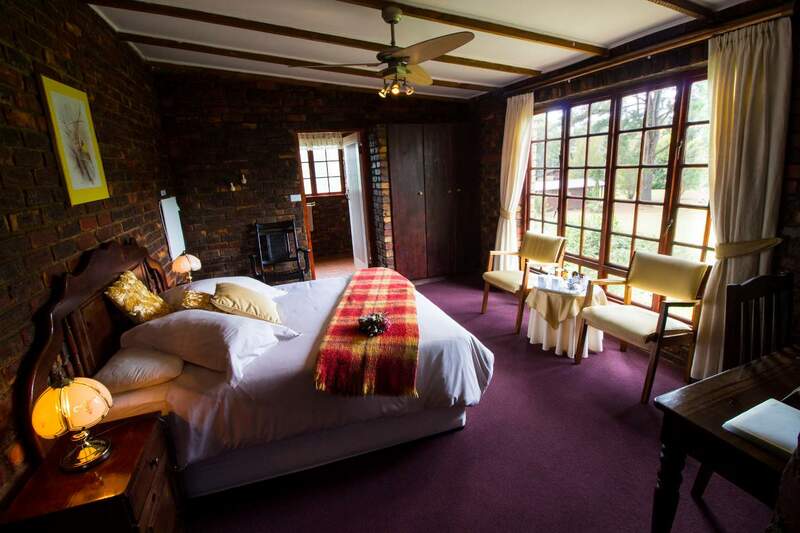 Guests can relax on the veranda overlooking the mountains and garden. Description: Spacious rooms with private entrances. 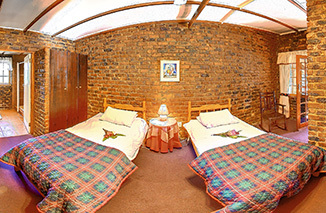 These rooms have a queens size bed and 2 single beds. 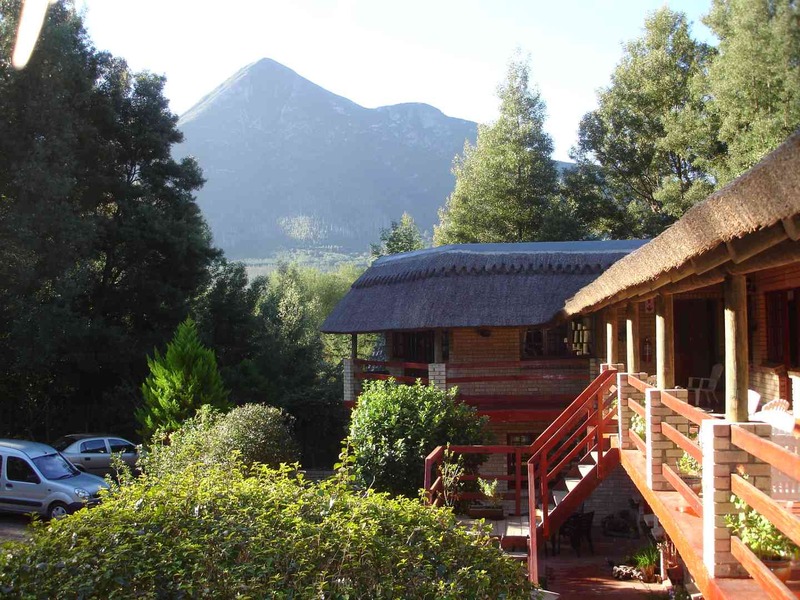 Guests can relax on the veranda overlooking the mountains and garden. Description: Spacious rooms with private entrances. 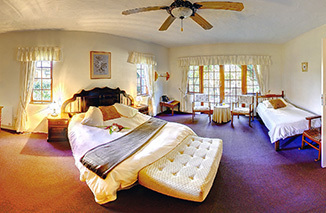 These rooms have a queen size bed. 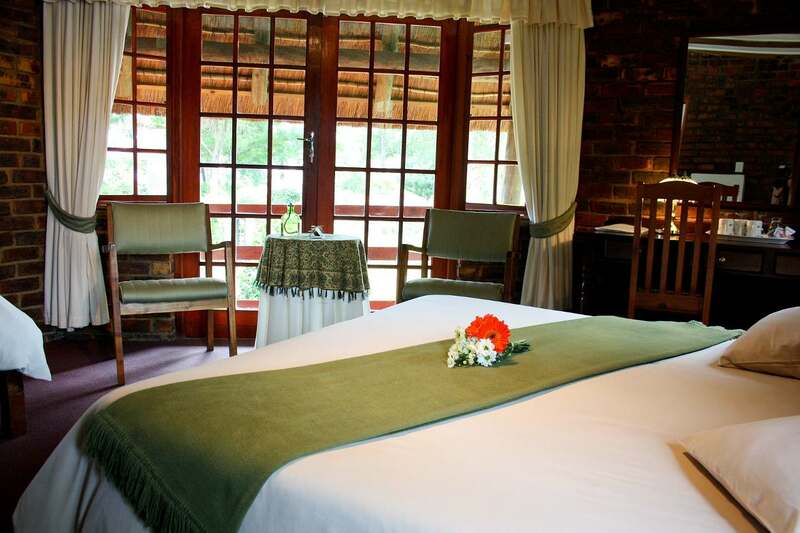 Guests can relax on the veranda overlooking the mountains and garden. "Not ideal having a room so close to the breakfast area as you can hear all the plates first thing in the morning." 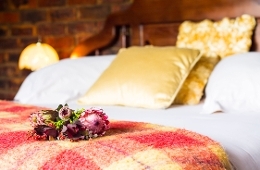 "Beautiful area, great breakfast, modest.Great hosts-made one feel at home"
Along the N2 highway, 50 kilometres west of Plettenberg Bay and 160 kilometres east of Port Elizabeth. 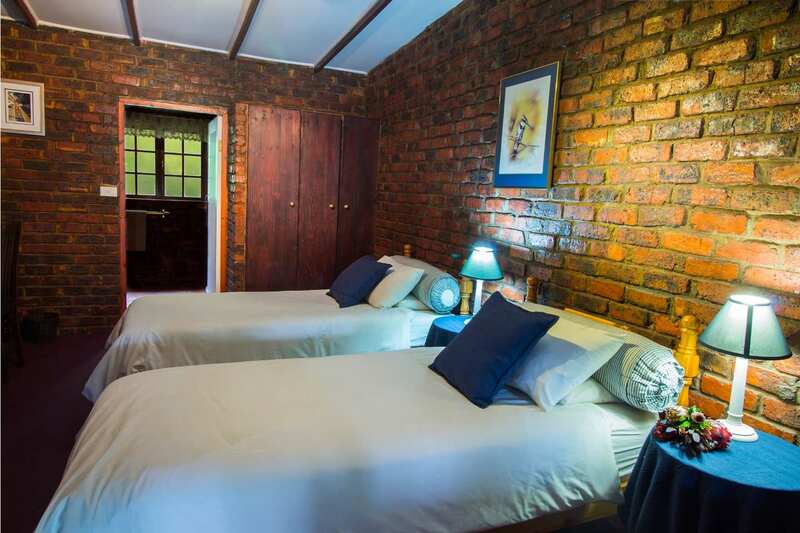 After the turn off to Storms River, 200 metres down the road, Storms River Guest Lodge is the first building on your left side. 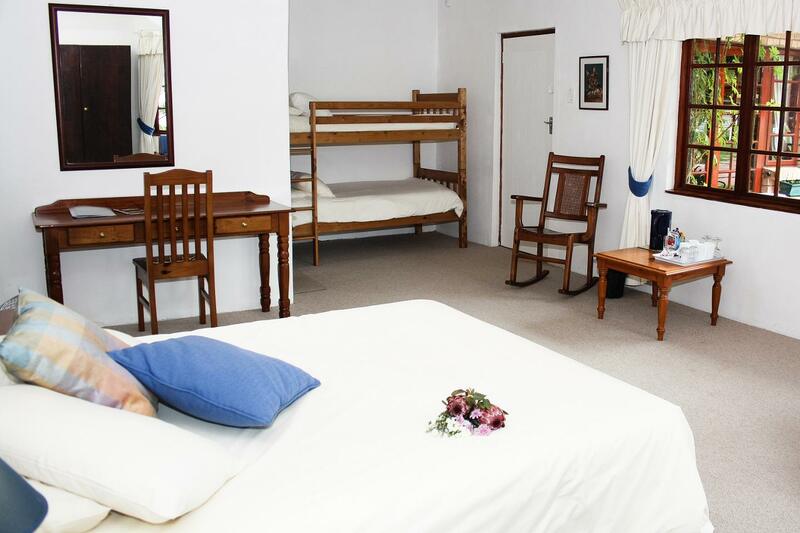 Contact Storms River Guest Lodge directly. Send them an email.